You could be forgiven for thinking that it sounds like the plot for a CS Lewis story, but 2013 really was a fairy tale year for The Mission Control. It started with a Royal visit from Prince Andrew, who came to check out a brand that we’d launched in New York just a few months earlier. 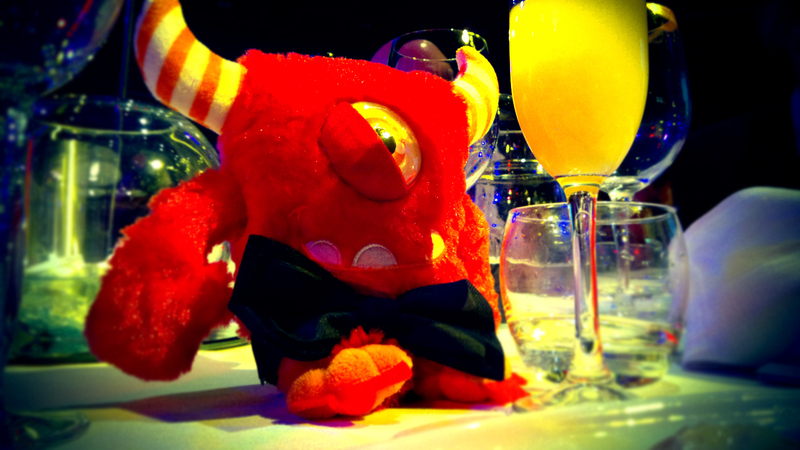 Then we had the news that our Creative Monsters campaign had taken gold at the An Post awards in Dublin. We don’t normally get excited about awards and leave them for our clients to collect, but it really was very humbling to be recognised by our counterparts from across the border for our creativity and effectiveness. So thank you. The next chapter in our fairy tale year came with the news that Prince Charles was coming to visit and that we had to prep for his arrival at the Prince’s Trust. Working with some trusted suppliers and in complete secrecy, it was soon another case of Mission Complete coupled with some very well practiced curtsies. Oh – did we mention that we were also award Recommended Agency Register status for the fourth consecutive year? We were really proud of that one. But the real crowning achievement of the year wasn’t the opportunity to meet people with more impressive titles than Creative Director or admire our nice new shinny gold award, it was getting the opportunity to work with some pretty talented marketing teams within our clients’ ranks. So thank you to all of the marketing managers, directors, presidents, coordinators and executives that have made 2013 such an amazing year. 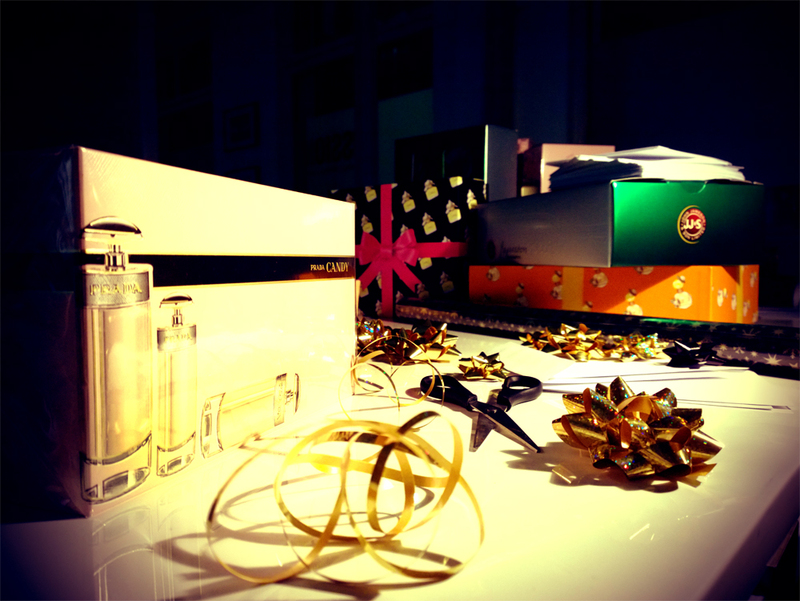 Looks like the elves were back working late last night at The Mission Control wrapping up presents for all of the good clients. Mission Accomplished! Ho ho ho. 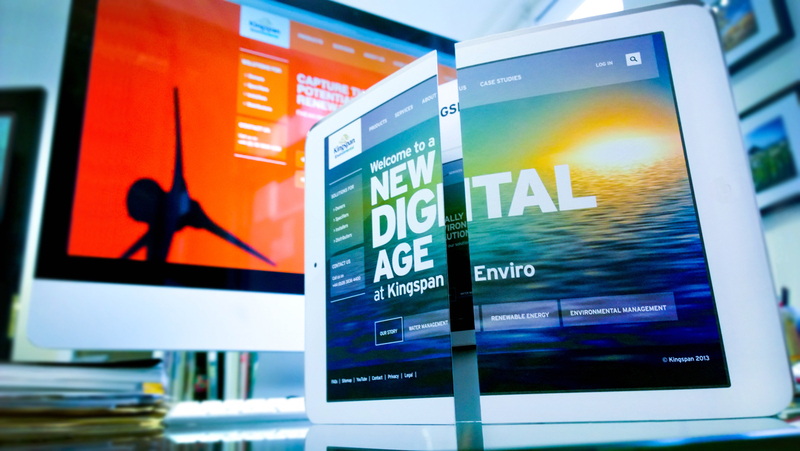 Working with the digital marketing team at Kingspan Environmental, The Mission was to create a tactile bridge between the traditional printed formats that Kingspan Environmental staff, suppliers and customers were familiar with and the new wider digital environment in which the brand sought to engage with its audience after the launch of its new website. Our strategy was to embrace the motivators that we recognised as triggering a positive reaction amongst the audience and using these to stimulate a natural migration to the new site. 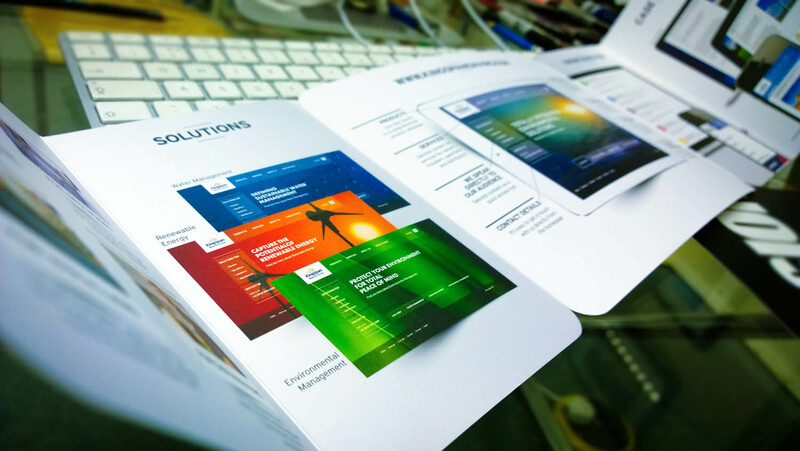 This lead to the development of a printed info-brochure that provided users with the knowledgebase they would need to engage with the site in a familiar and approachable way, thereby overcoming the very human fear of change. Not only were users empowered but they were also presented with clear benefits as to how the site would make their daily working lives easier by way of specifying and getting technical information relating to the extensive range of products within the brand portfolio. As a marketing tool, the info-brochure clearly showed that both traditional and digital communications channels could be used in conjunction to bring about positive audience engagement and behavioural change when you approach a project with an open mind and no preconceptions and allow the strategy to evolve organically. What a fabulous month. We’re delighted to announce that we have just picked up not one, but two new clients in a single day. 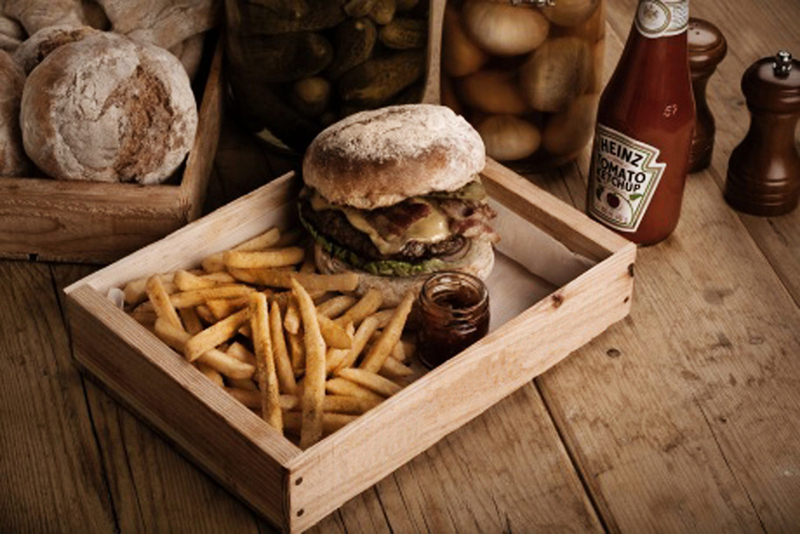 Our first win comes following a competitive pitch for a new chain of gourmet fast food restaurants. The win will see us create a new brand identity for the chain including naming, fascia and internal design as well as an extensive marketing campaign to introduce the brand. Our second win hot on the heels of this is for a service that is close to our heart. We will be working with one of the UK’s leading care home providers to not only enhance their branding, including digital presence and internal wayfinding, but also creating engaging content that will help families facing the difficult decision of having to place a loved one in a caring and secure environment to do so with informed confidence. 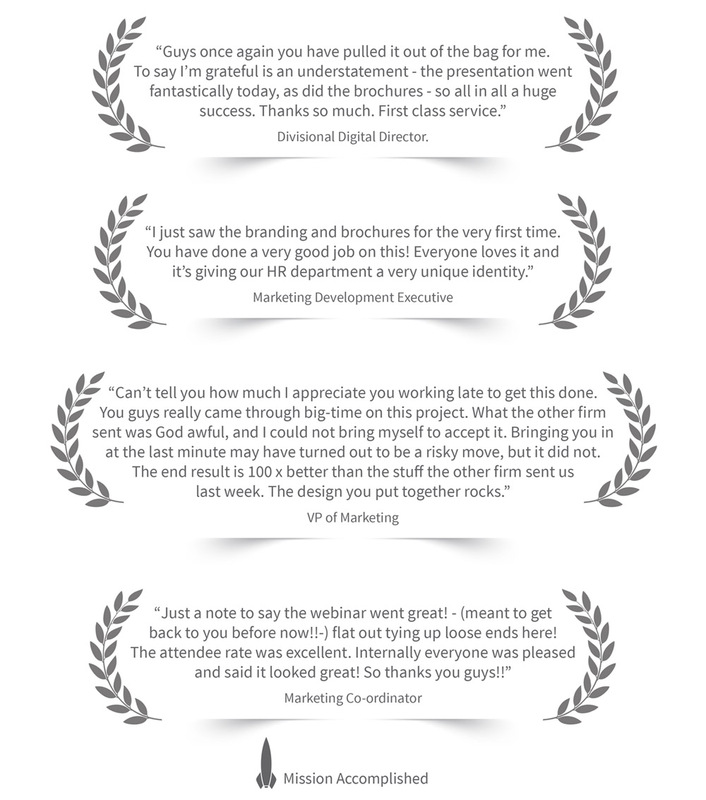 We’ve had some wonderful feedback over the past few weeks from clients in the States and mainland Europe. Funny how a few kind words can brighten up your day. Thank you all. A massive thank you to our clients for helping us achieve Recommended Agency Register (RAR) status for the fourth consecutive year.